TUNE IN THIS WEEKEND FOR SOME WINTERFOLK XI LOVE…. 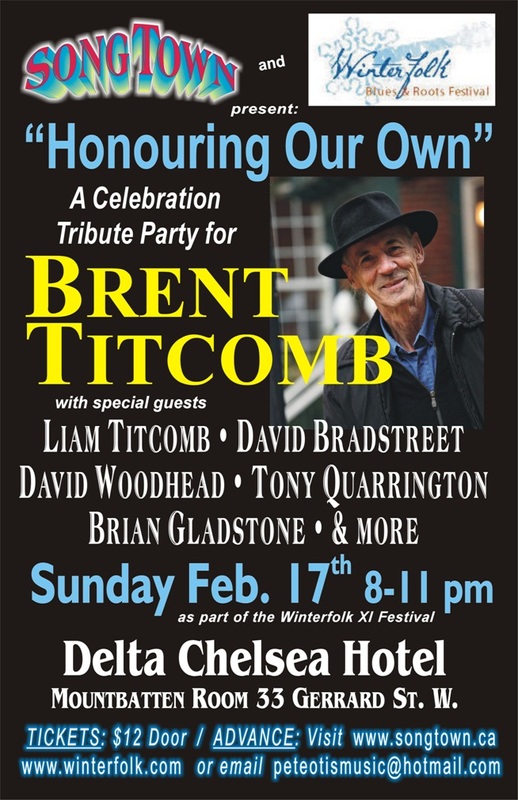 A WEALTH OF TALENT AT WINTERFOLK FESTIVAL XI – FEB 14-17, 2013 – ARTIST LINEUP ANNOUNCED! 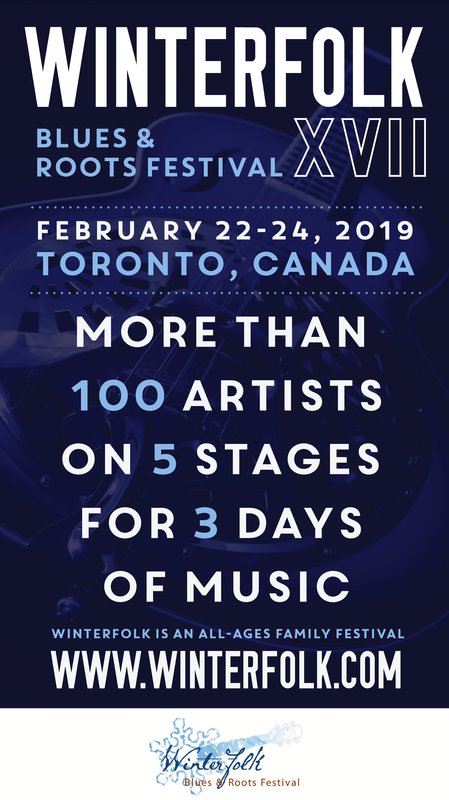 CHANNEL 12 TELEVISION (OSHAWA) THURSDAY, JAN 17 @ 5, 7 and 11:30PM Festival Director Brian Gladstone will chat about the fest and the concert and artist Tony Quarrington will perform.